I am a major fan on lethal footwear. As much as I would never say no to a pair of Loubs, the Runway Shoes version are brilliant. 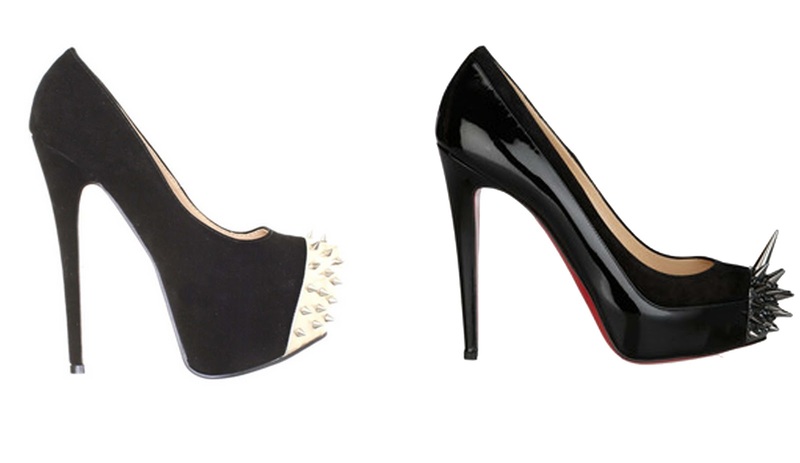 Great heel, great platform and great spikes. I feel like these needs to make their way into my wardrobe ASAP. Oh my god, they are amazing!